Workers Compensation is a specialised area of insurance. Each State and Territory has Legislation relating to the requirements for Compulsory Workers Compensation which is administered through Licensed Workers Compensation Insurers. 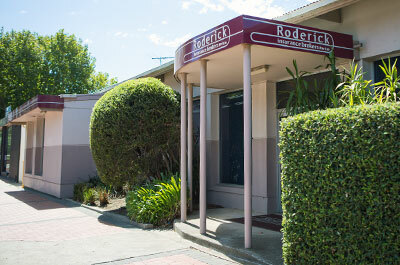 Roderick Insurance Brokers can assist and advise you on your requirements. 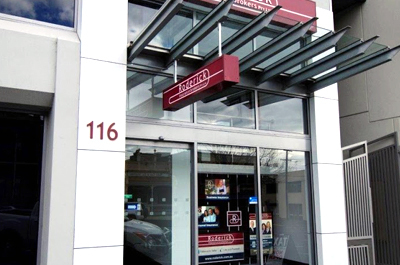 You need to contact our insurance broker office in Geelong or Werribee to discuss your Workers Compensation insurance requirements. If you would like a quotation for Workers Compensation Insurance or would like advice as to whether you need this policy, please contact Roderick Insurance Brokers.